“Start telling a better-feeling story about the things that are important to you. Do not write your story like a factual documentary, weighing all the pros and cons of your experience, but instead tell the uplifting, fanciful, magical story of the wonder of your own life and watch what happens. Did you grow up believing in magic ? Did you grow up believing you could be, do or have anything you want ? It’s easy for us as kids. 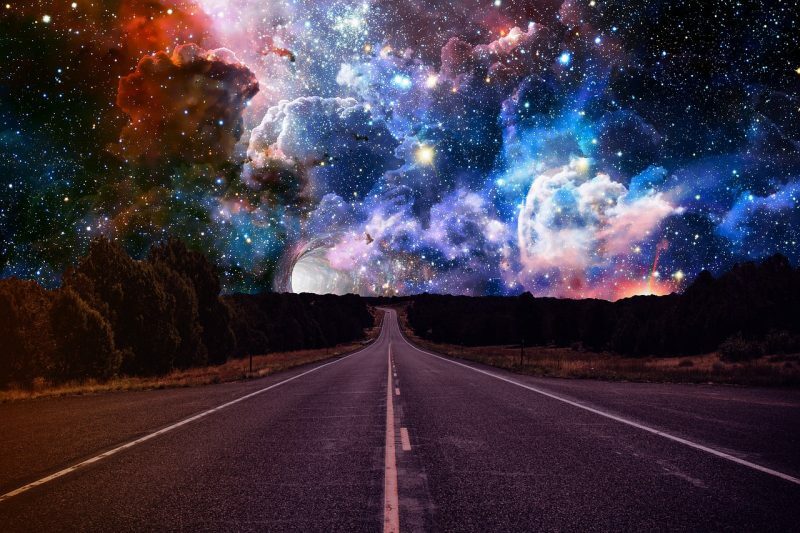 It’s natural to us to dream, to believe. Until we start interacting with the world and it kind of gets knocked out of us. But what if the world is really a magical place ? Where our biggest hopes and dreams can and do become reality. Well that just havens to be the world we live in. Regardless of how many times you have been knocked down in the past. All it takes is one more day of getting up and that day CAN be the day that everything changes FOREVER. 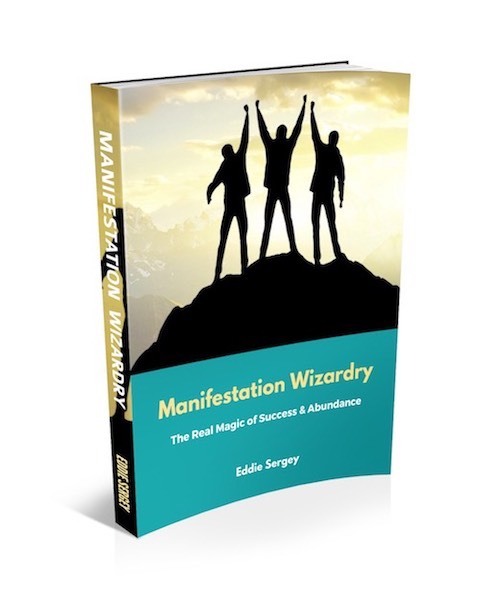 Check out this free e-book written by our friend Eddie Sergey. It shares his story of how he went from a broke, feral hippie to a truly self-made and financially abundant entrepreneur. Overcoming all the disadvantages he suffered in his childhood in the process. Go here to download it for free now!